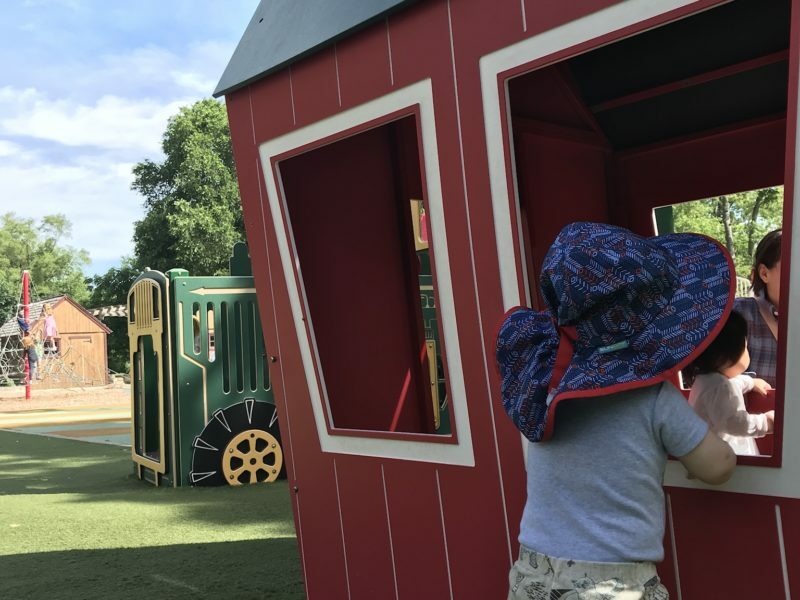 A wonderful family friendly park that has picnic shelters and tables, toddler and school aged playgrounds, ample trails. Most trails are off road stroller friendly, good for early walkers, and baby wearing. There are toilets and water fountains on site. Many trails to choose from: trails are either paved or gravel, some trails switch between the two. Some trails connect to other parks in the area. Strollers, bikes, and runners all share the trails. Hi I’m Rachael Bergren from Ypsilanti, MI. I am one of five branch ambassadors for the Ann Arbor, Michigan branch. 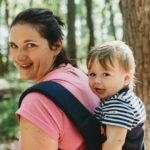 I joined Hike it Baby last year when my son was born. I have always loved being outdoors, and finding HiB has been amazing. We strive to get outside everyday, as long as we have the clothing for it! We also enjoy camping, reading and spending time with family and friends. By day, I am a preschool teacher who tries to take my classroom outside as much as possible. I think every child should spend ample amounts of time outside every day.